Show off your future intentions with these colorful caps! 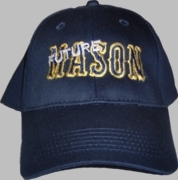 Two-color letters embroidered with a small "Future" make a bold statement! 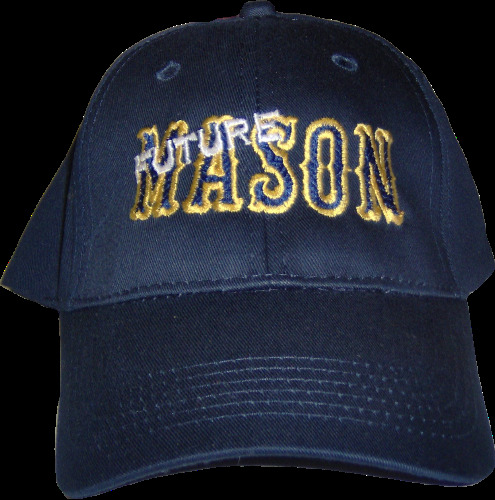 These hats have a velcro closure, and are fully adjustable. 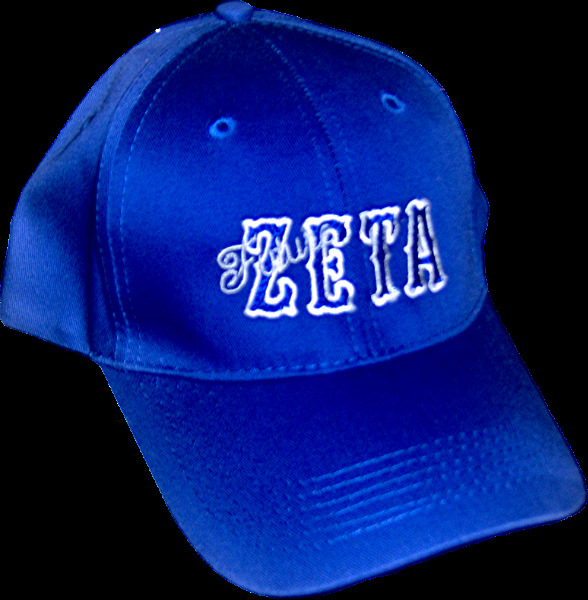 Choose cap color as well as youth or adult-size cap.